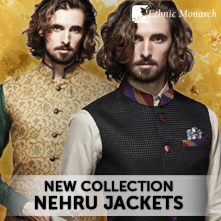 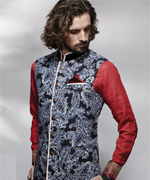 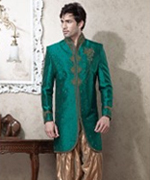 Designer party wear suits are especially designed on imported polyester fabric and raw silk base with exclusive embroidery on it. 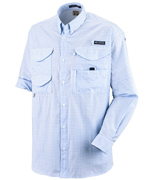 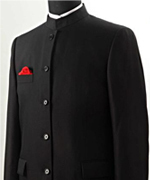 Amazing work on inner shirt, front panel, collar and cuff is showing its refinement. 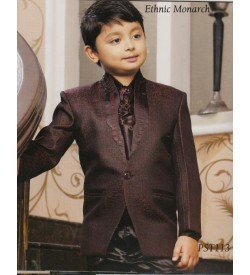 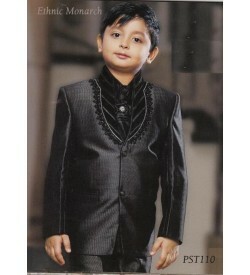 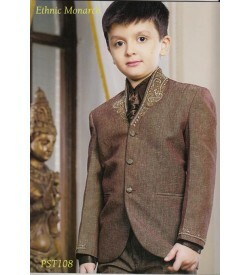 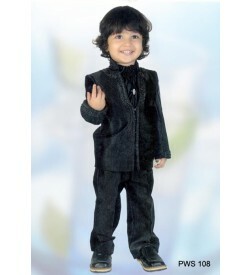 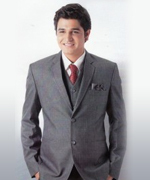 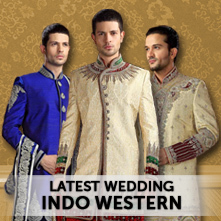 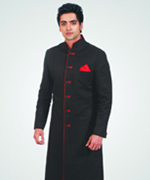 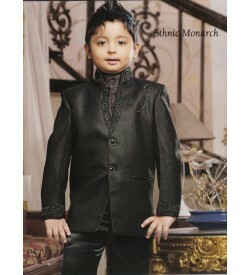 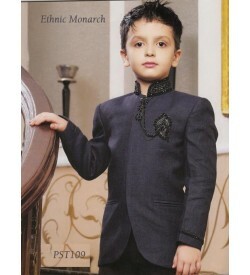 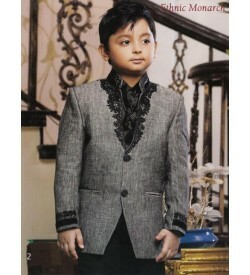 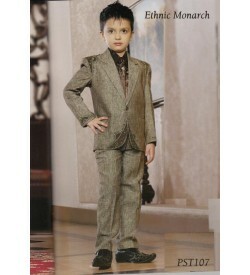 This can be wear on any ceremonial occasion ,we have designed as such to suits on any younger one.